Living Full Tilt Books and Classes! 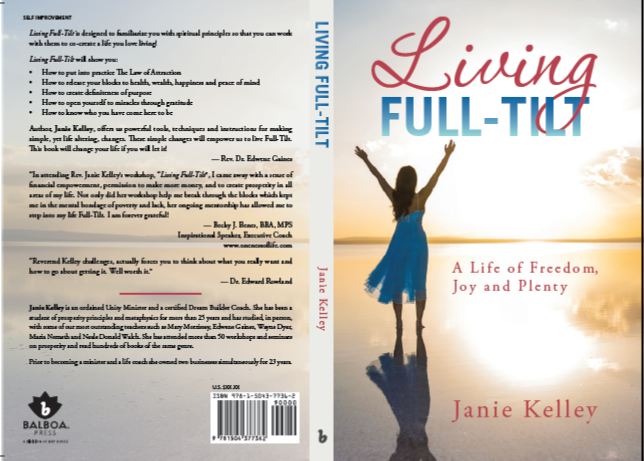 Living Fill-Tilt by Reverend Janie L. Kelley will transform your life giving you a life of freedom, joy and plenty! What would it be like to have the complete freedom to be all that you came here to be? What would it be like to experience deep, lasting joy in your life that does not depend on circumstances or other people? What would it be like to have plenty of money to live out all of your heart’s desires? 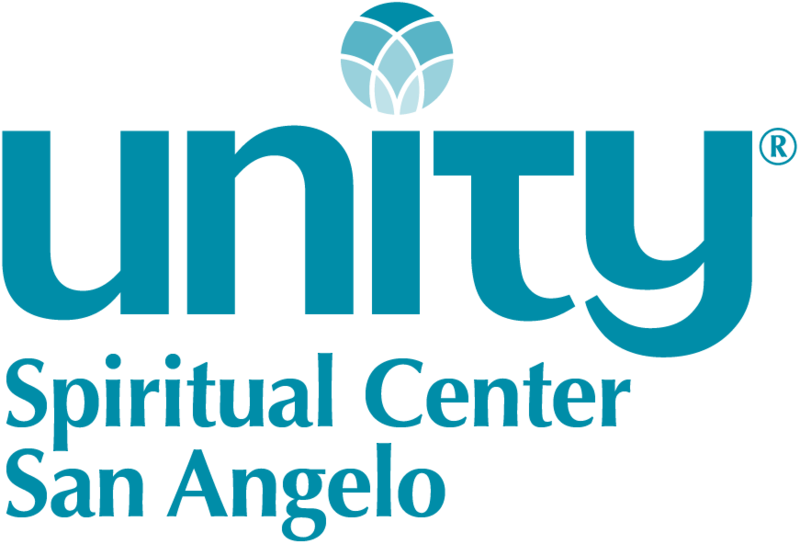 Take the Class being offered at Unity Spiritual Center in San Angelo! 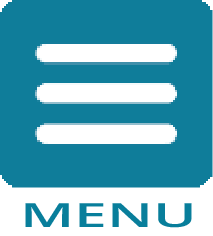 Beginning January 16, 2019 at 6:30 PM Reverend Janie will be teaching a class with a BRAND NEW WORKBOOK for Living Full Tilt. You don't want to miss this FREE class (Offerings are gratefully accepted). Please call (325) 651-6830 for more information. This fun-filled, experiential class is loaded with timeless wisdom and practical steps to place you squarely in the flow of freedom, joy and plenty! We will explore the 7 Steps to Living Full-Tilt: Deservability, Forgiveness, Gratitude, Giving, Purpose, Goal Setting, and Commitment. Reverend Janie Kelley is currently the Senior Minister at Unity Spiritual Center, San Angelo. She graduated from Unity Seminary and was ordained in 2007 and is a Certified Master Prosperity Teacher trained by Edwene Gaines, Dream Builder Coach trained by Mary Morrissey. Her business experience includes running two businesses simultaneously for 23 years. Reverend Janie Kelley has studied with some of our greatest prosperity teachers: Jack Canfield, Wayne Dyer, Neale Donald Walsh, Maria Nemeth and Rev. Jim Rosemergy. Living Full-Tilt is designed to familiarize you with spiritual principles so that you can work with them to co-create a life you love living! Living Full-Tilt will show you: How to put into practice The Law of Attraction How to release your blocks to health, wealth, happiness and peace of mind How to create definiteness of purpose How to open yourself to miracles through gratitude How to know who you have come here to be Author, Janie Kelley, offers us powerful tools, techniques and instructions for making simple, yet life altering, changes. These simple changes will empower us to live Full-Tilt. The life-changing book can be ordered by calling the Unity Spiritual Center Church Office - 325-651-6830...or TAKE THE CLASS!